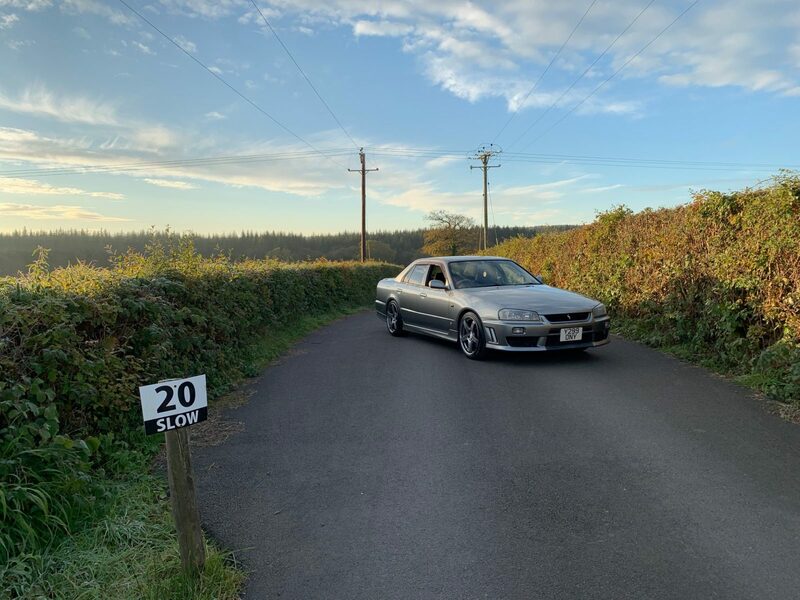 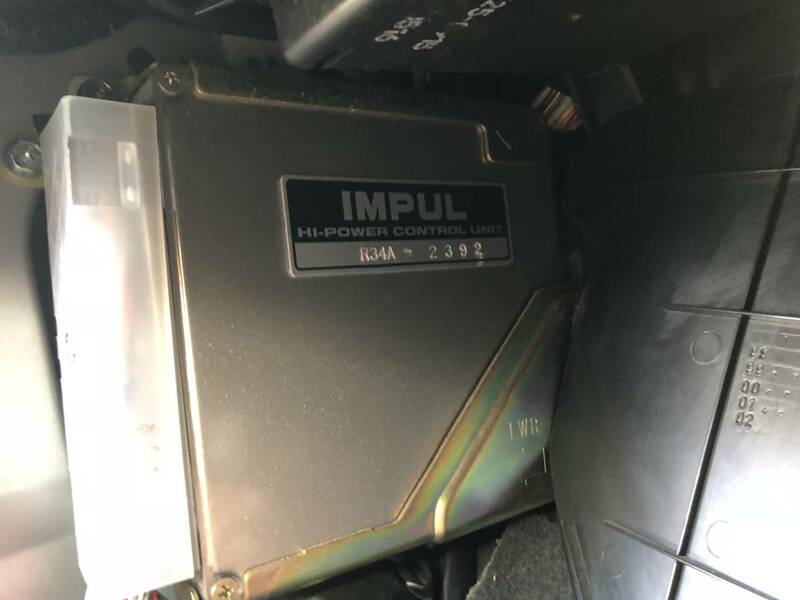 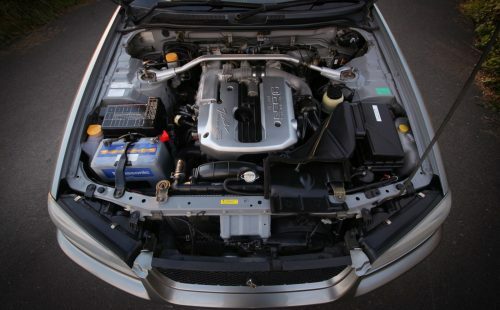 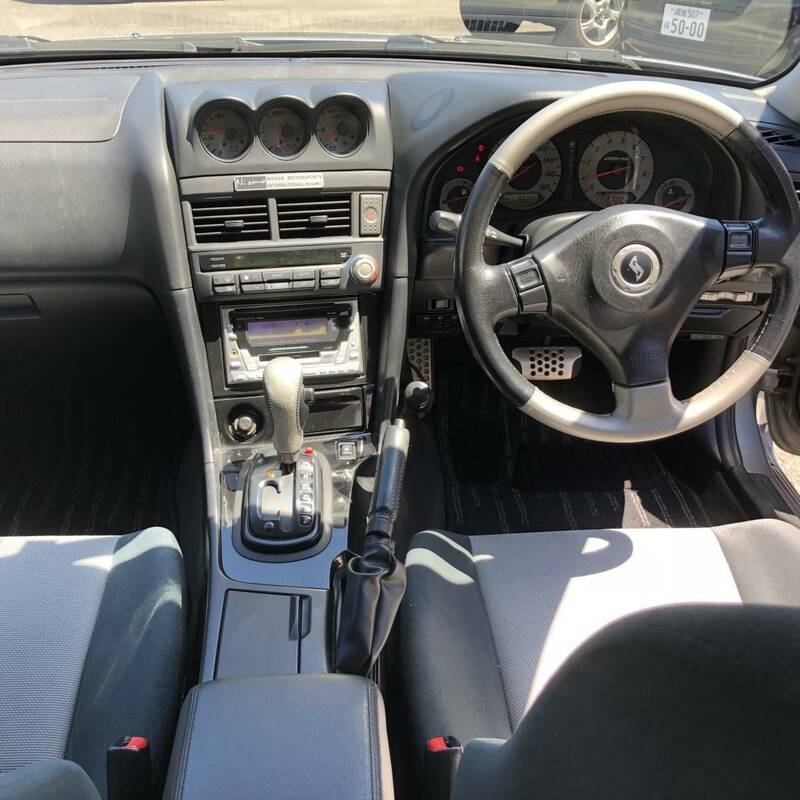 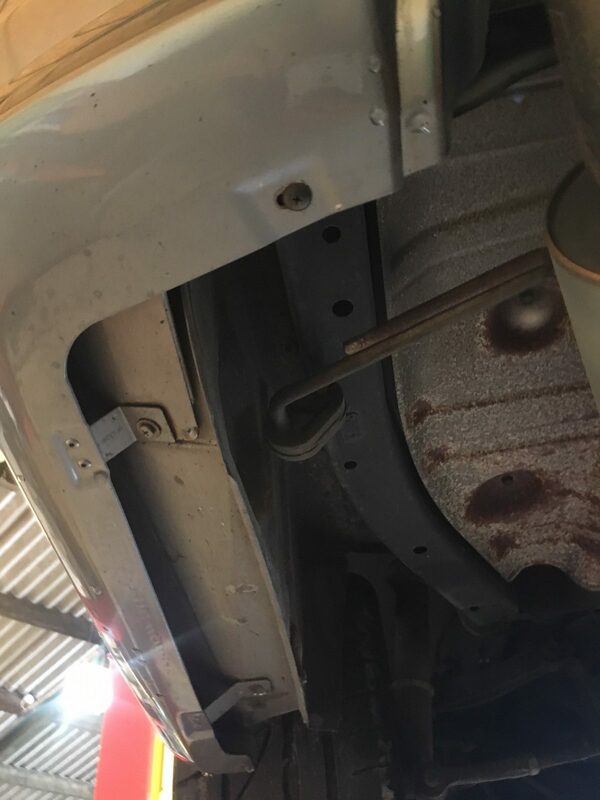 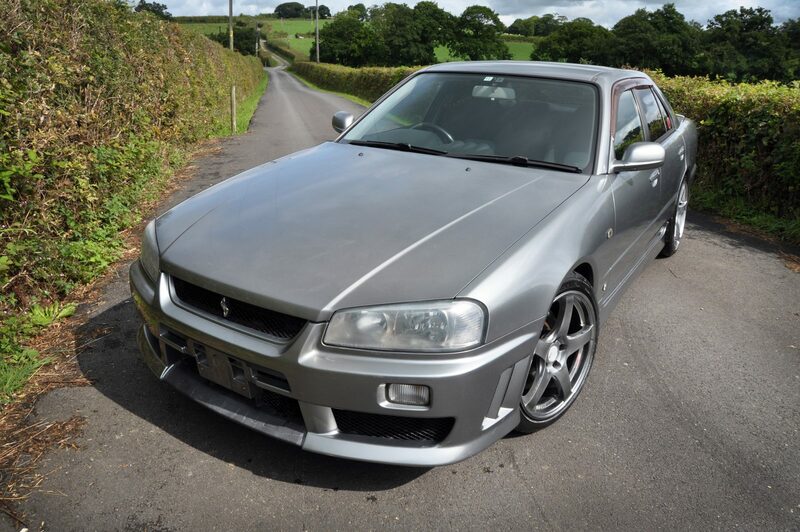 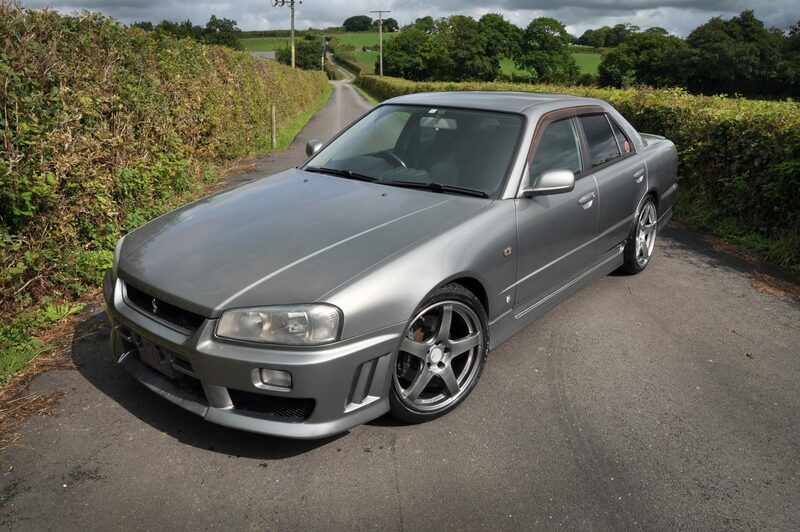 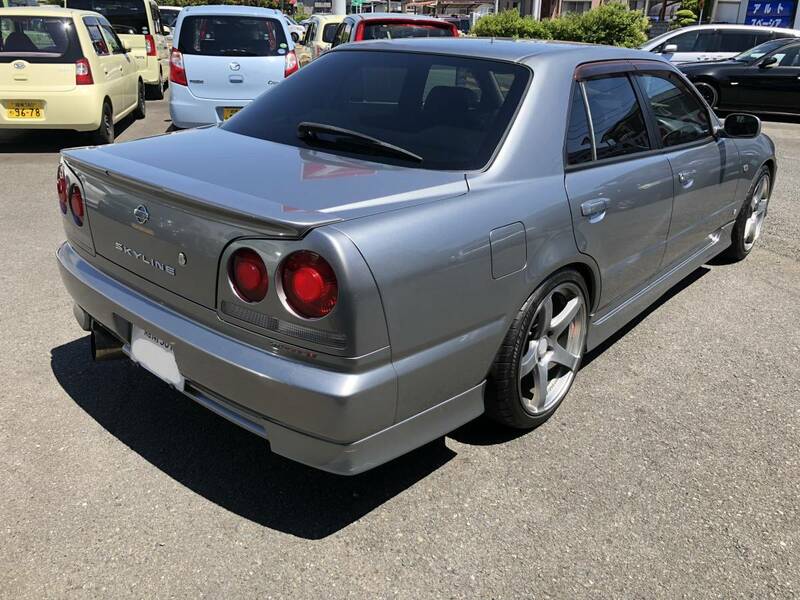 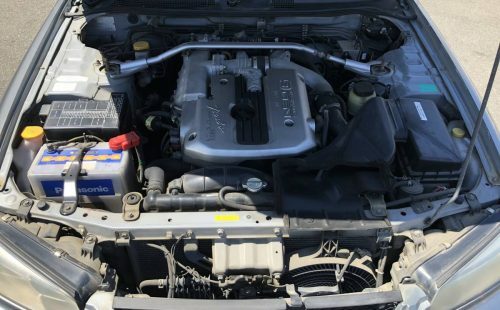 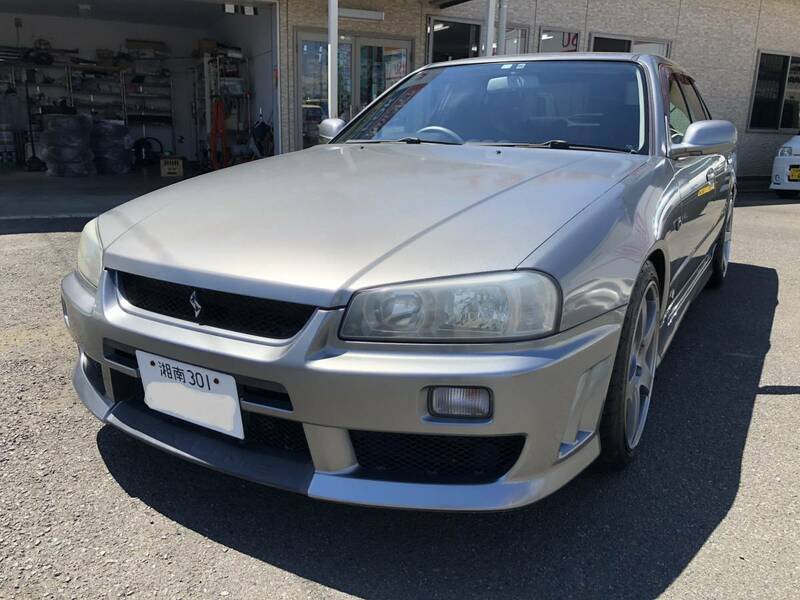 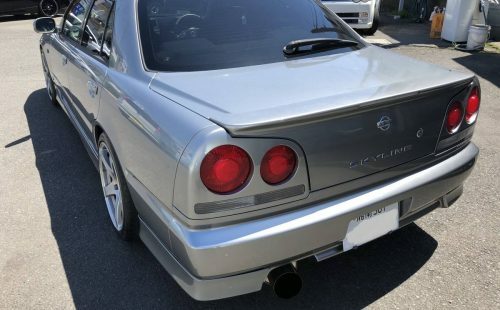 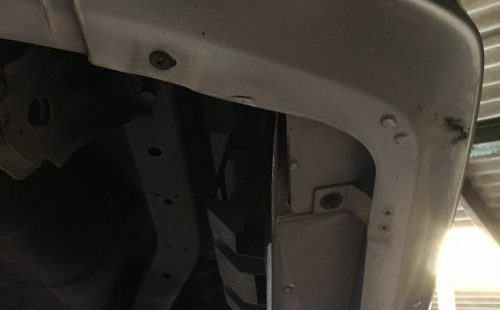 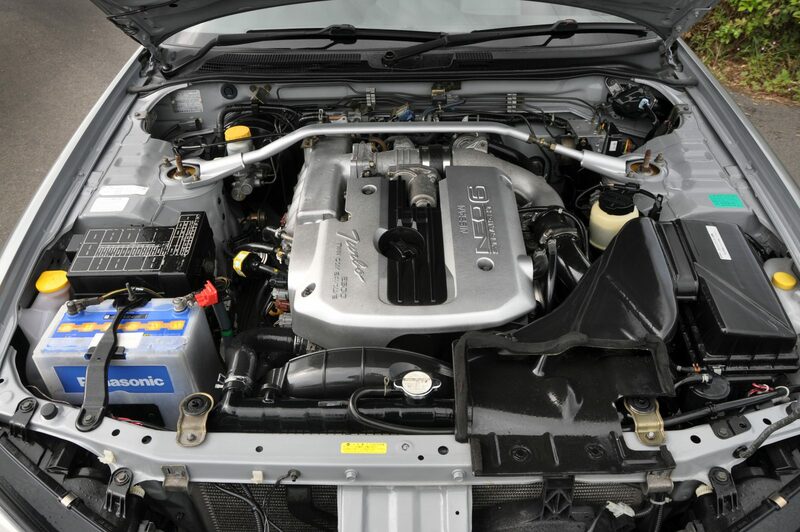 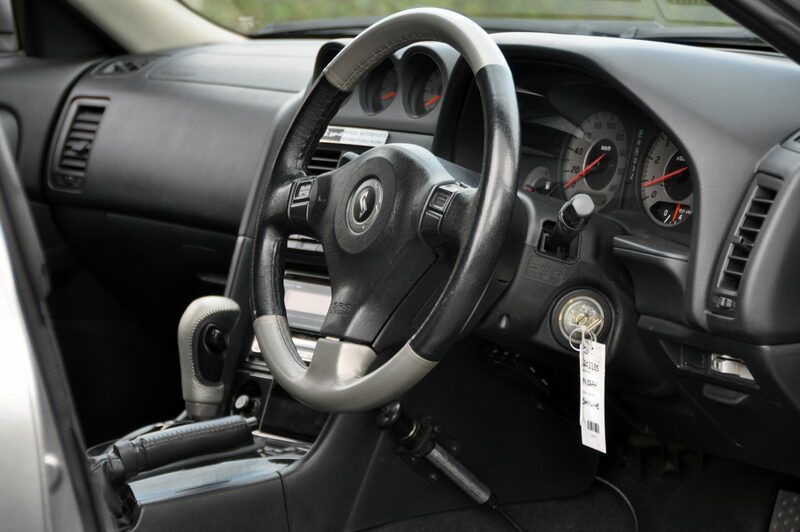 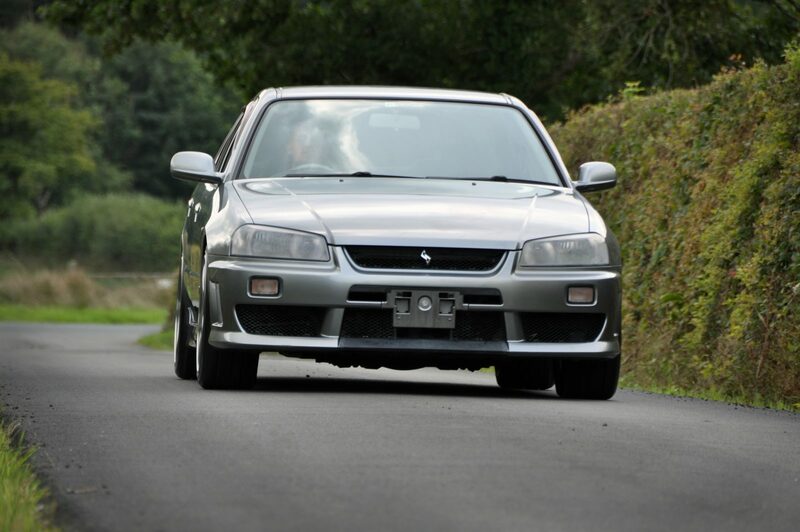 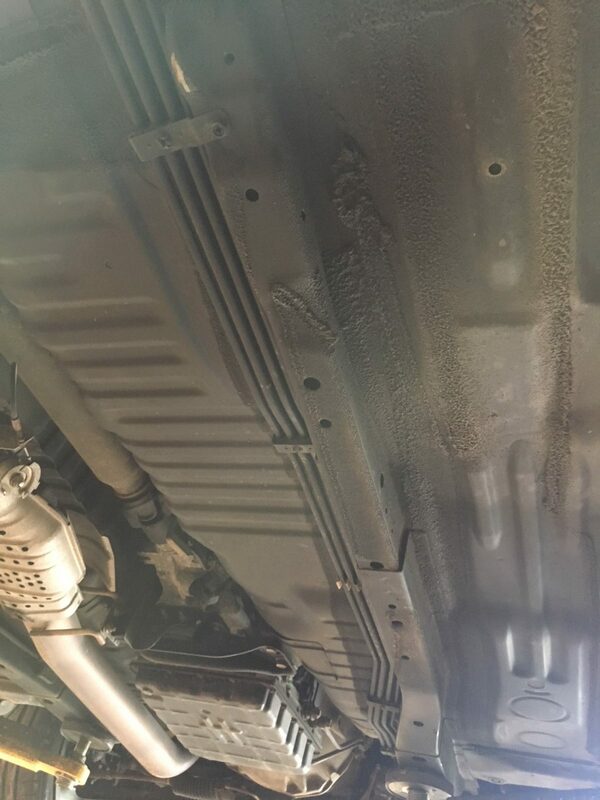 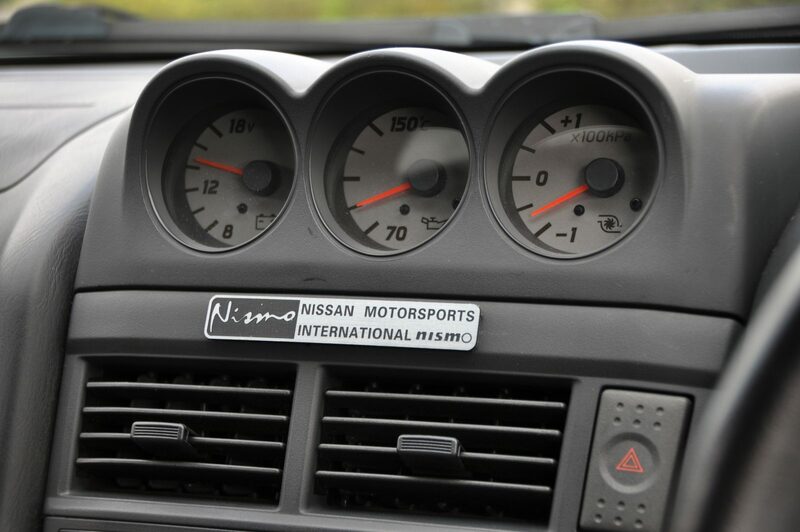 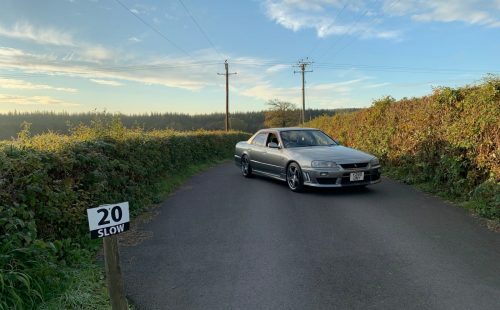 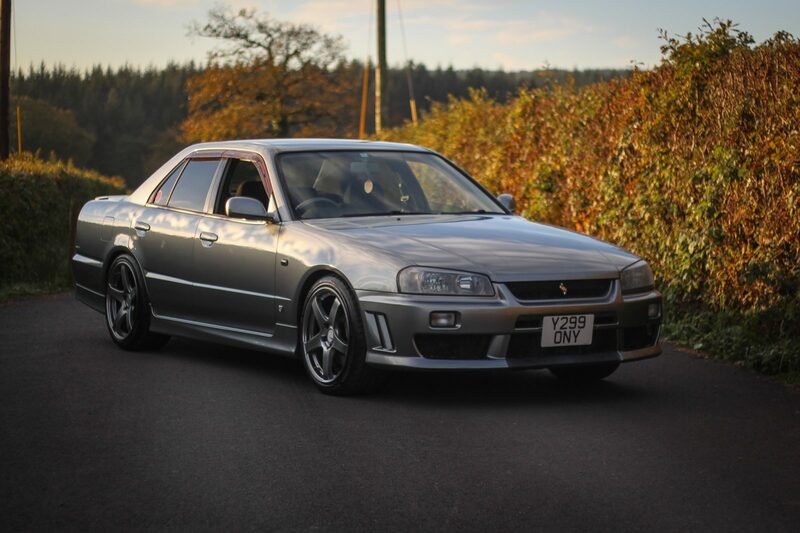 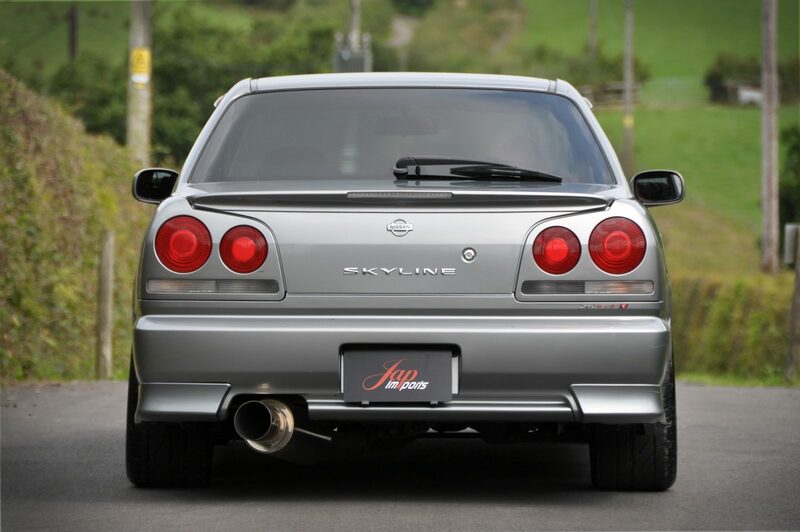 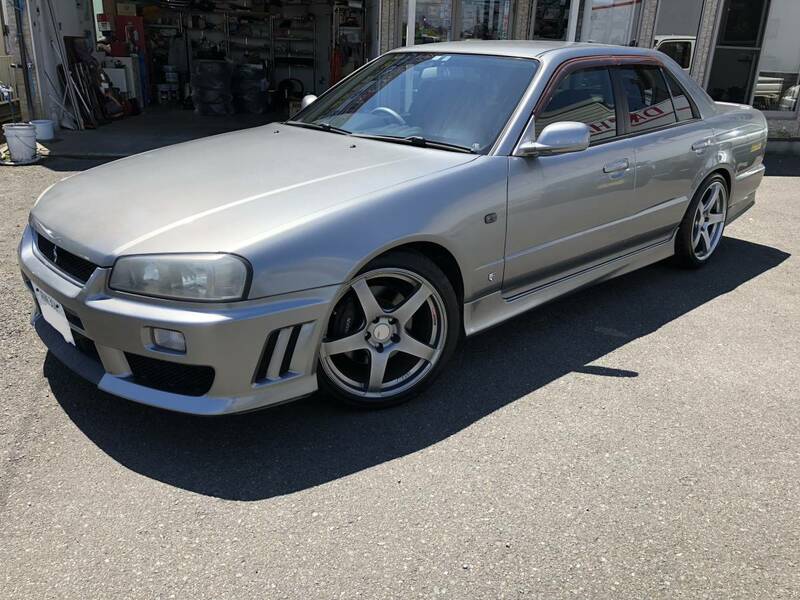 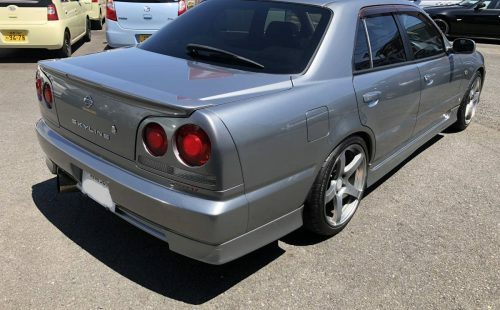 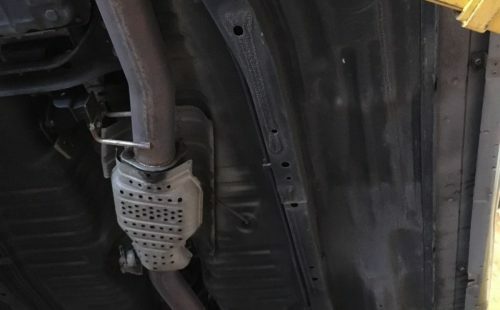 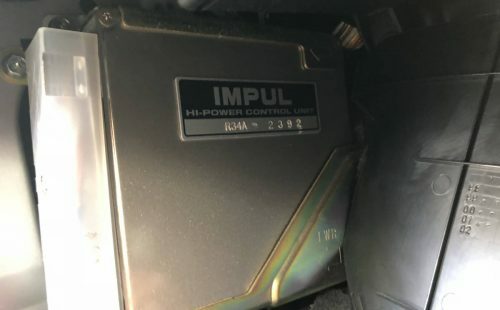 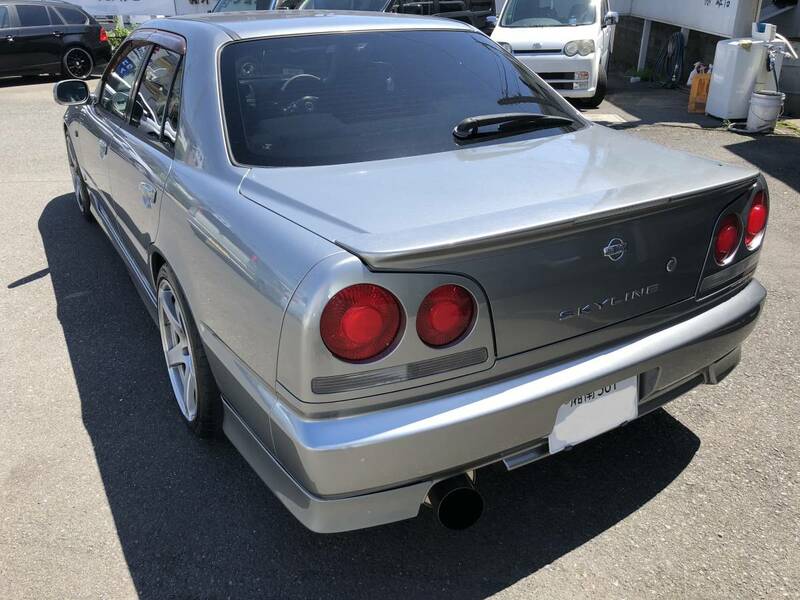 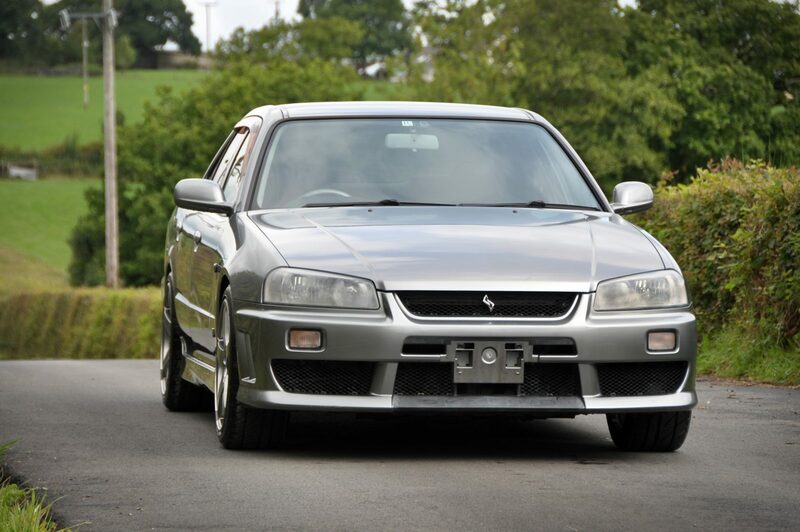 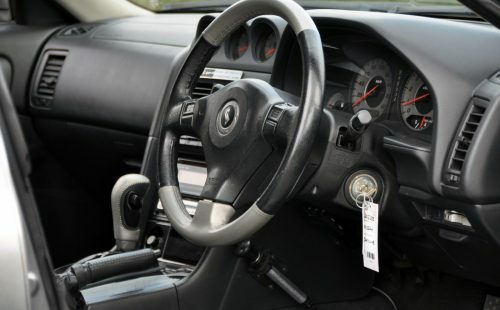 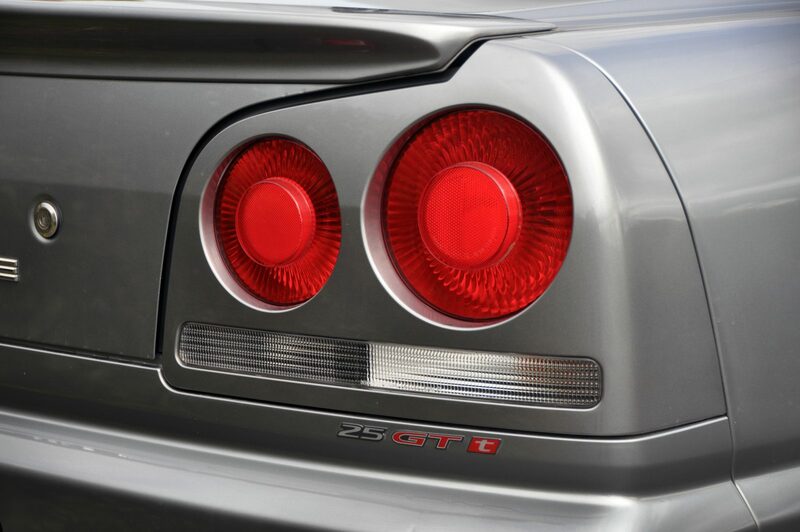 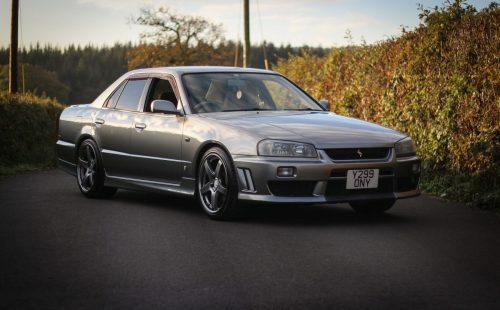 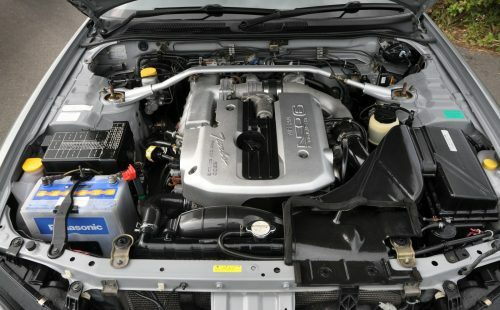 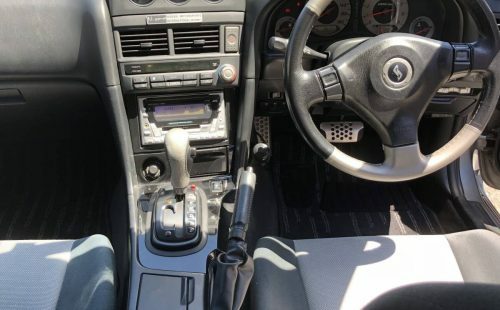 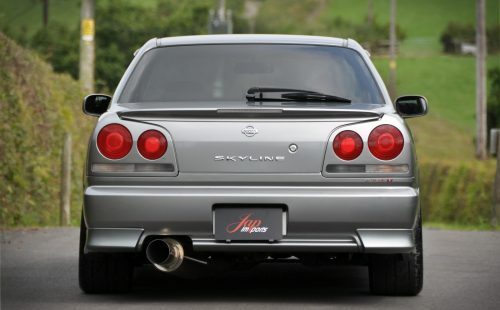 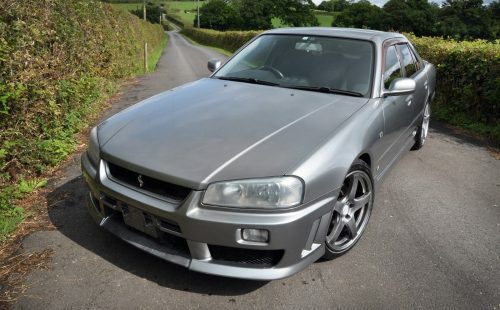 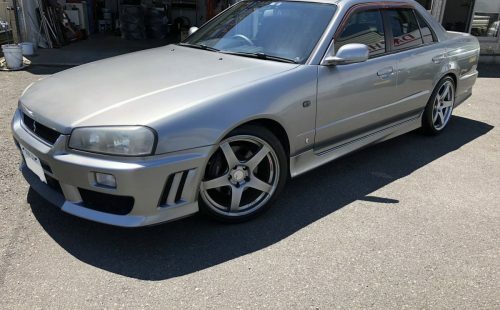 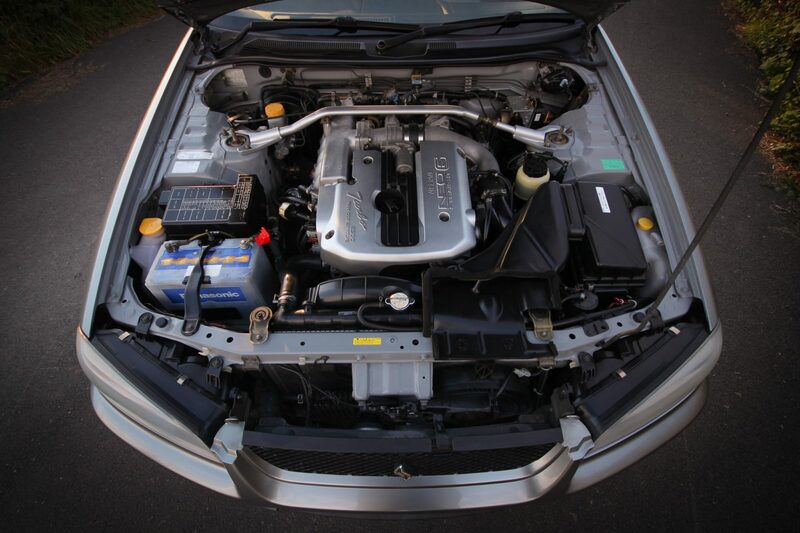 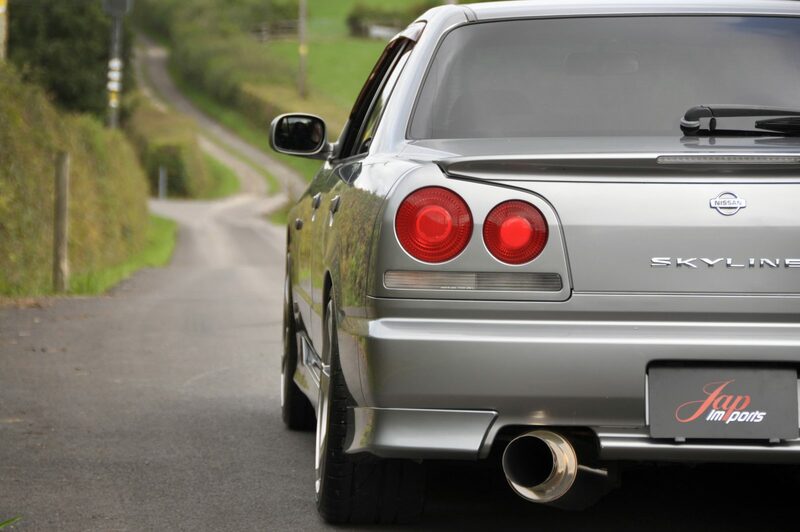 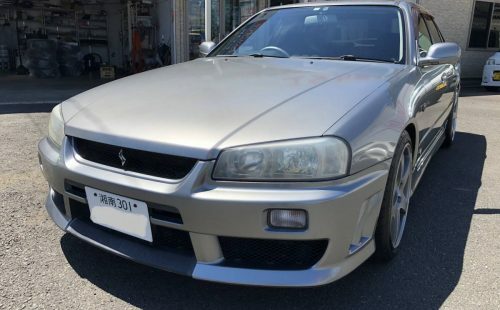 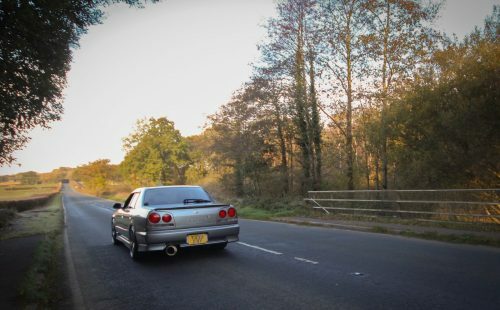 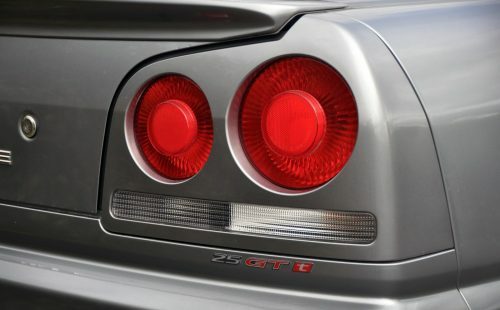 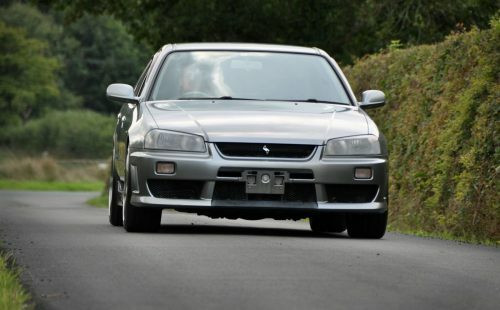 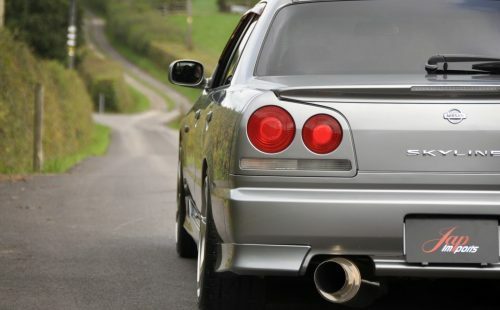 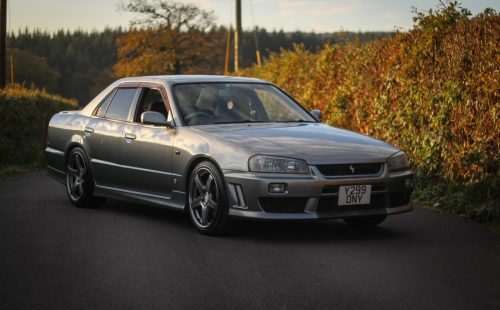 This R34 GTT would make a great car for someone looking to buy an R34, The car is non-accident damaged, the car comes from a smoke free owner and is in extremely good condition. 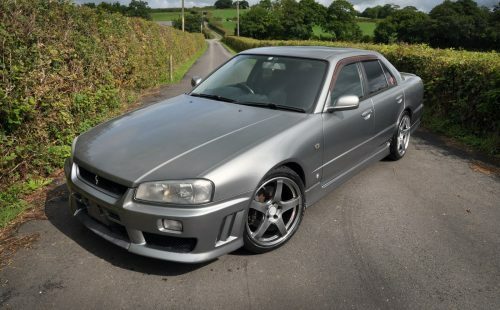 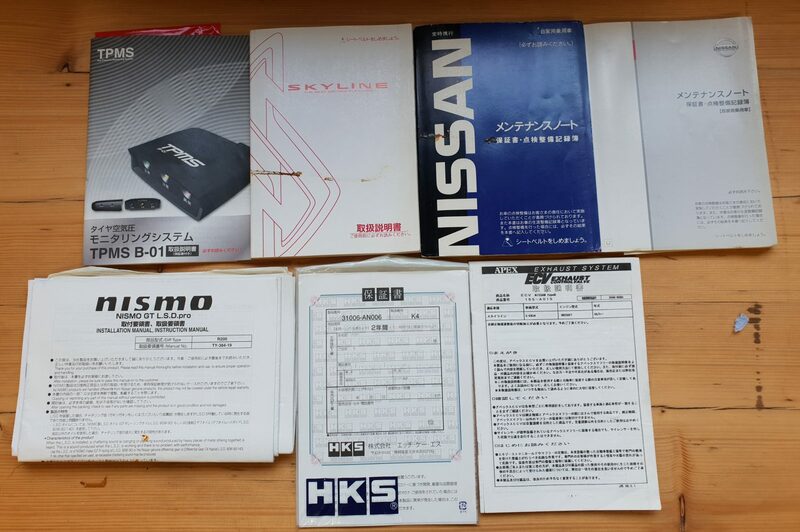 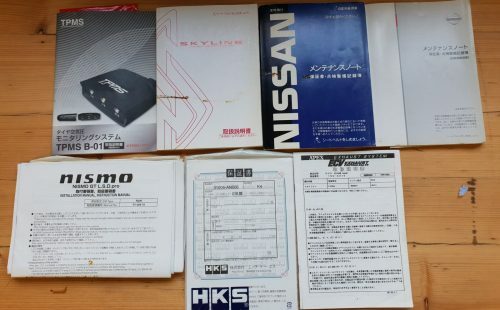 We would go as far as to say that this is the cleanest 4 door we have ever imported, no rust and no bends making this a very rare and desirable car which we are unlikely to see again and because this is an automatic car with 49,958km on the clock, you can be sure that it has not been abused around a track or drifted. 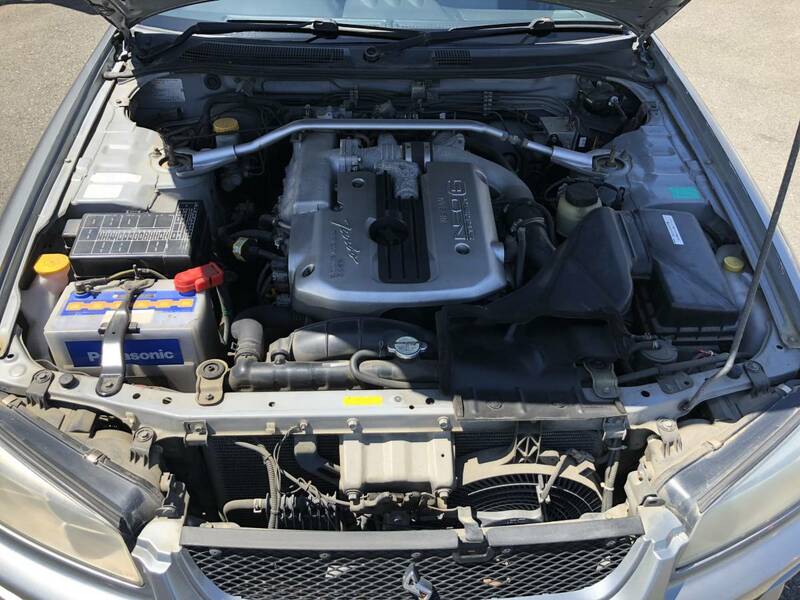 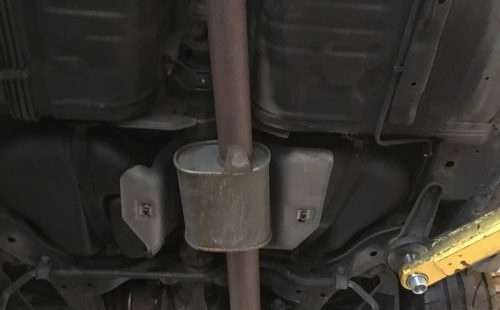 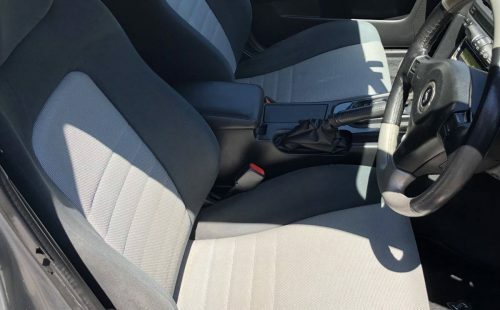 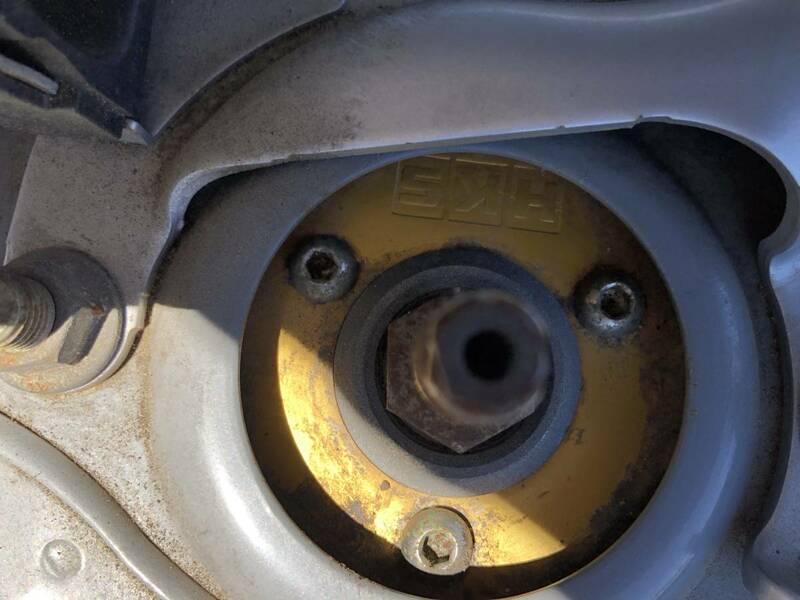 This car was a 4.5 at the auto auction in 2010. 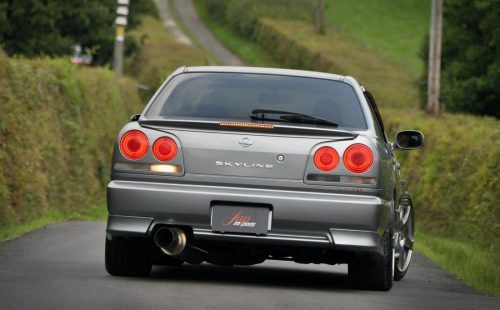 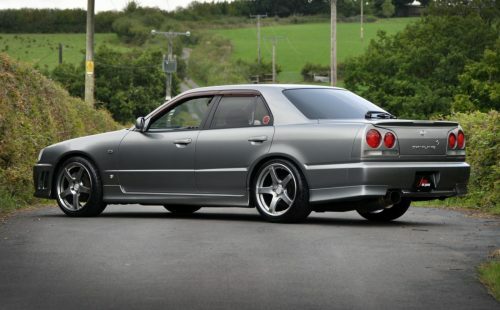 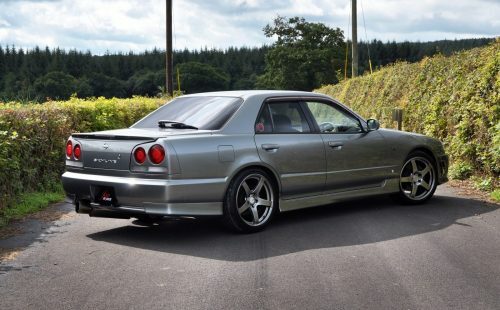 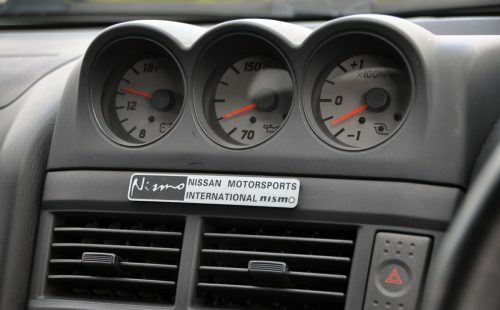 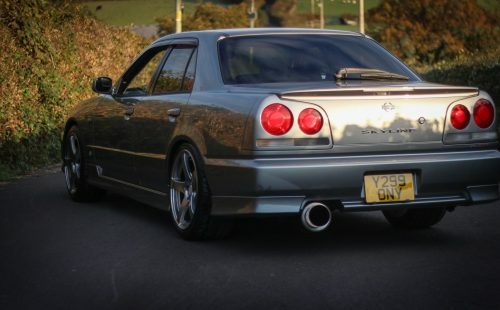 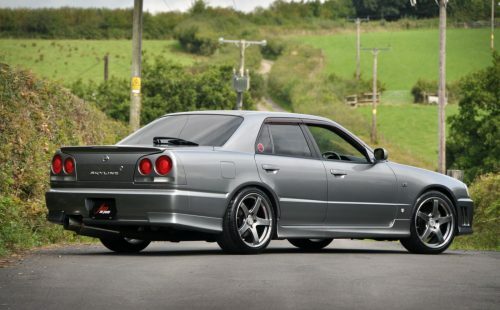 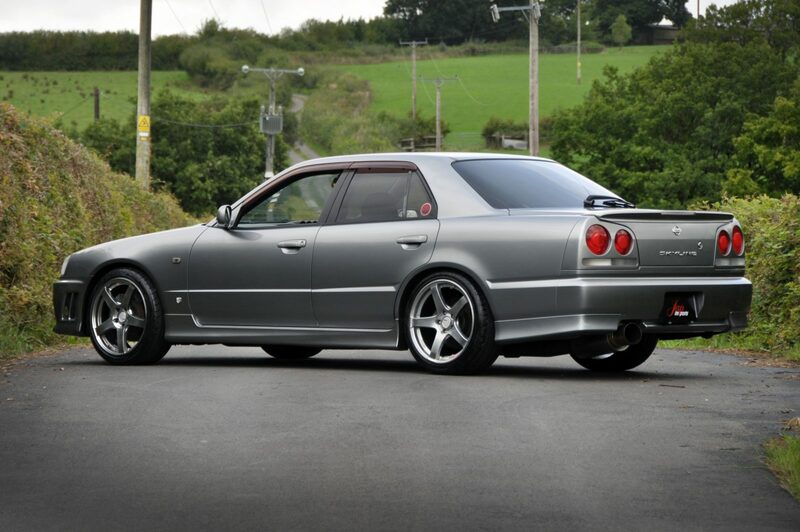 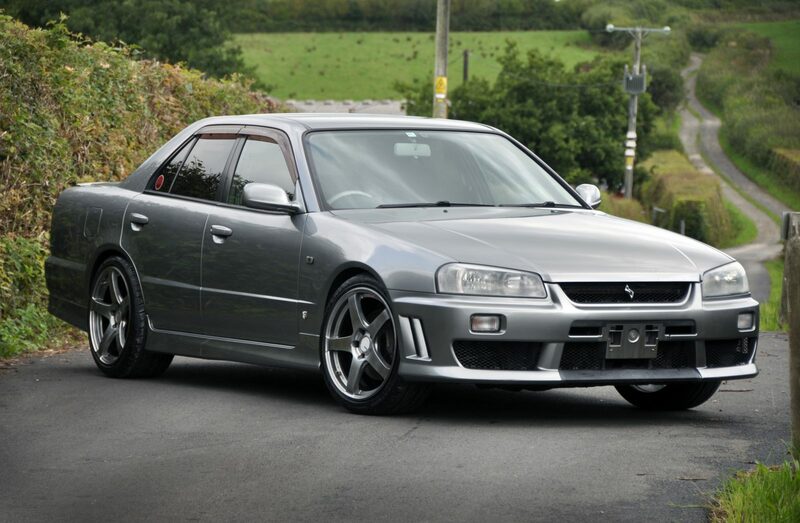 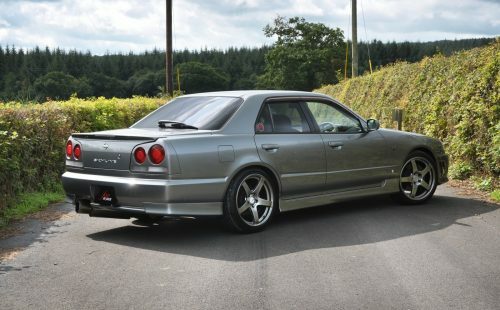 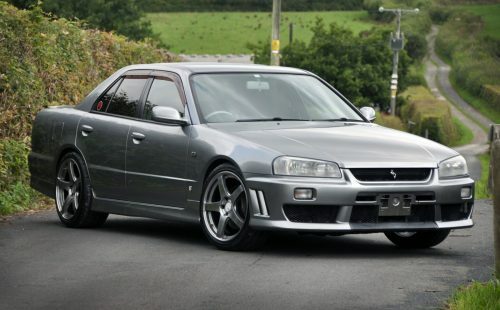 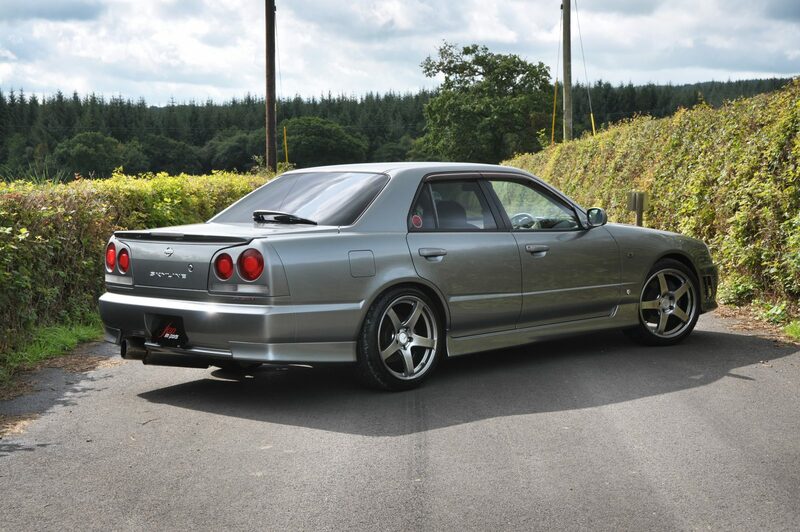 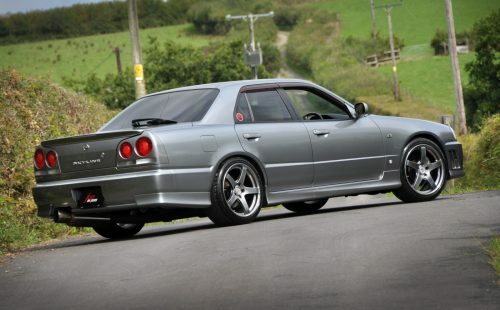 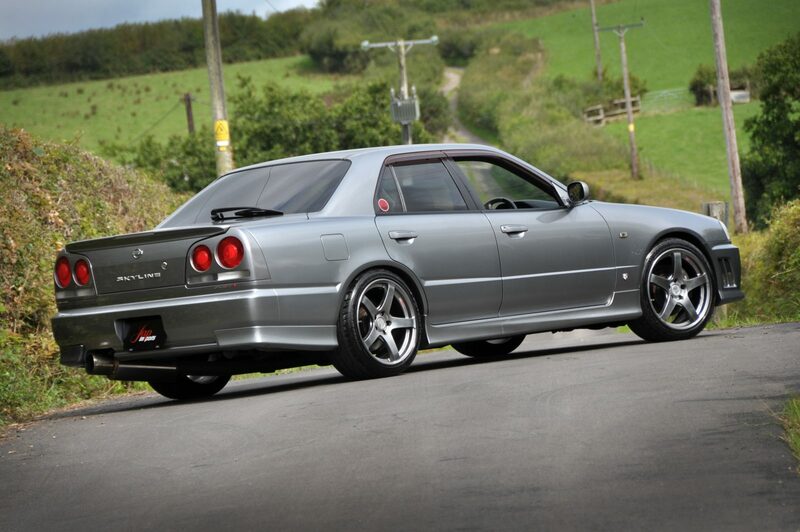 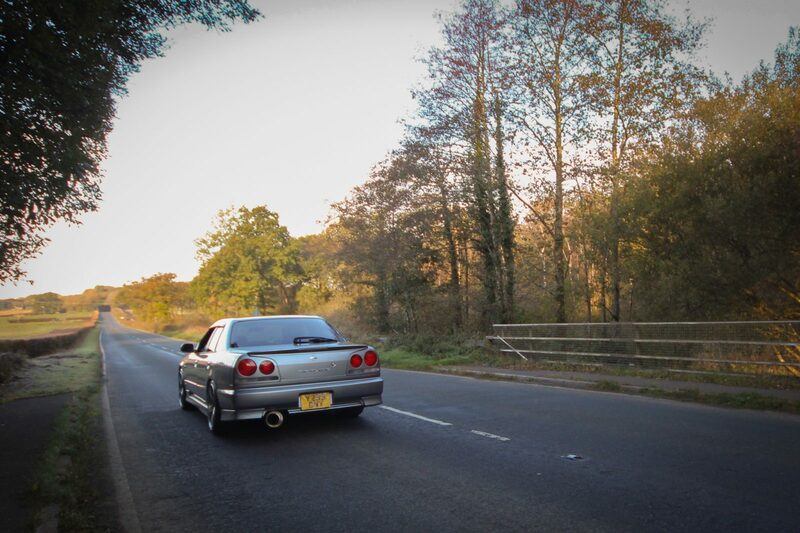 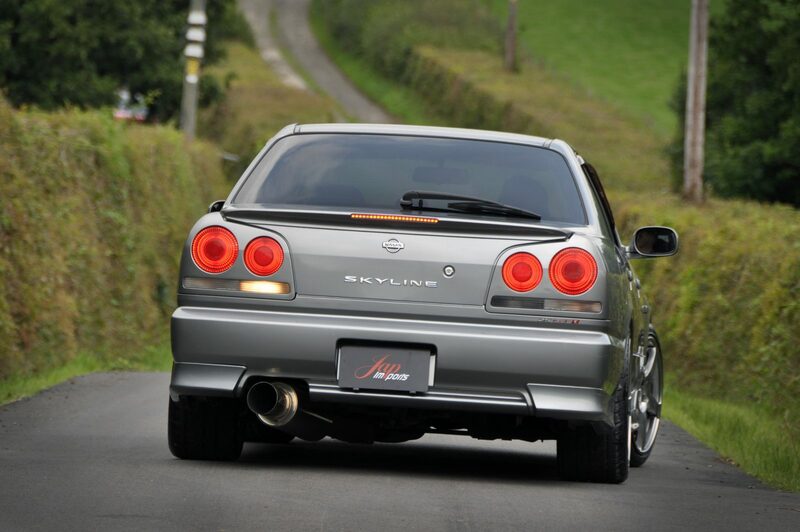 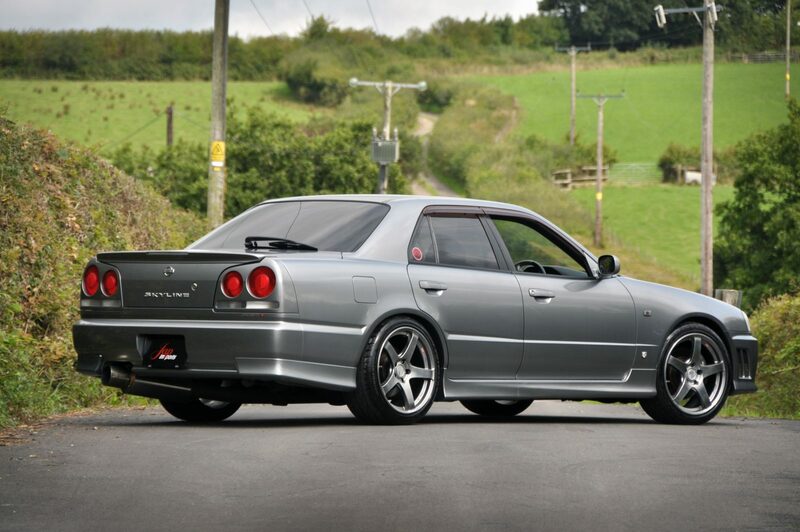 This R34 GTT is currently in the UK. 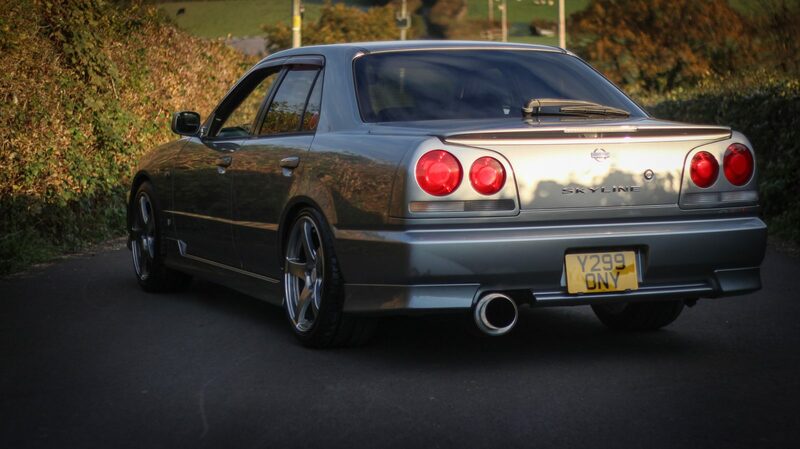 It will also be valeted and cleaned prior to collection. 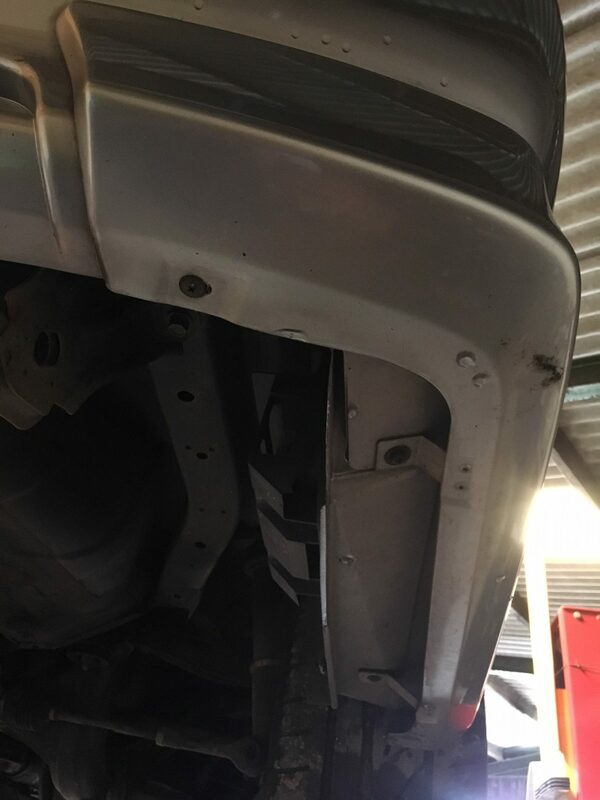 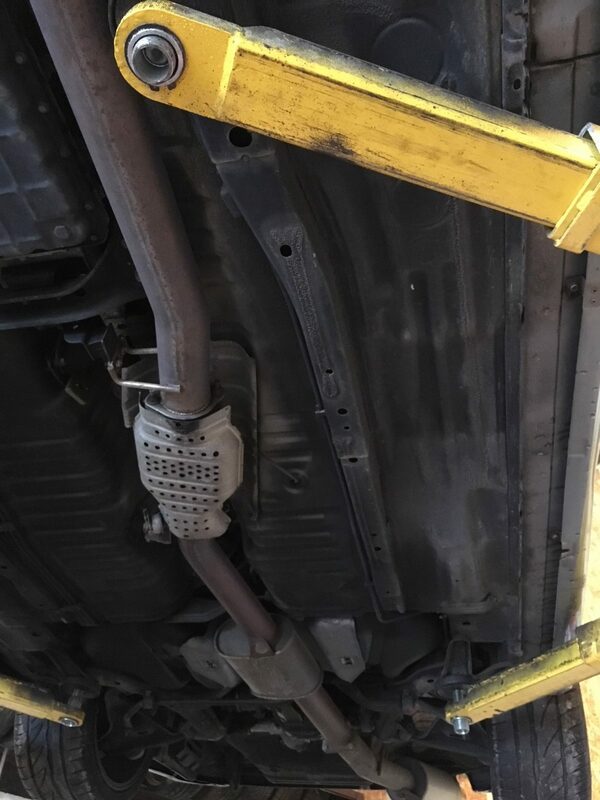 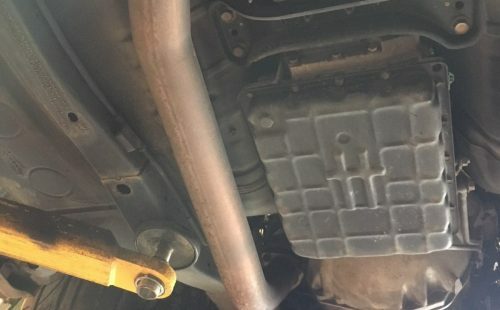 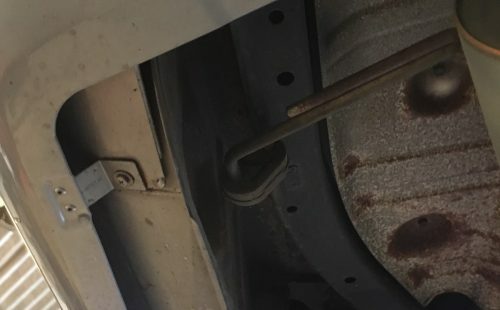 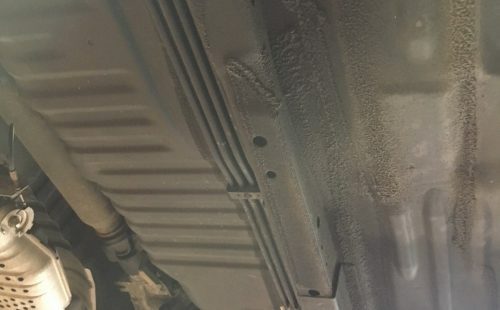 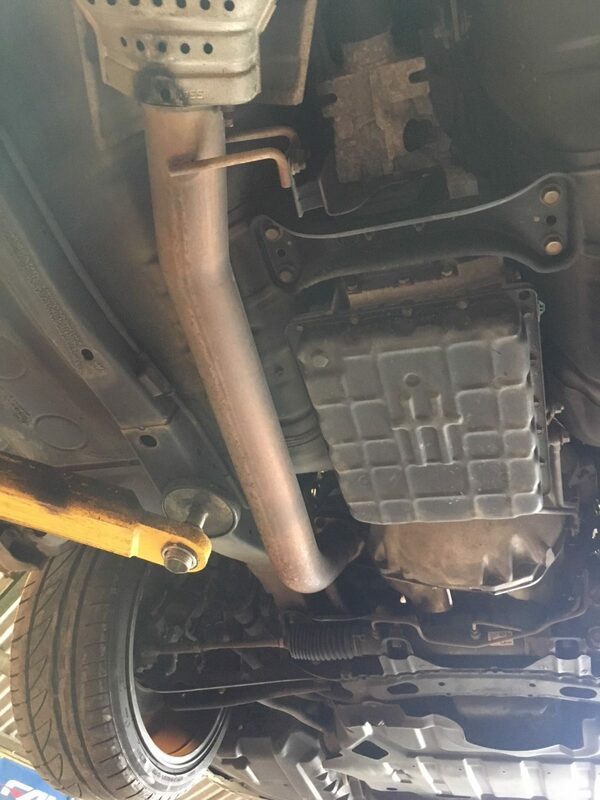 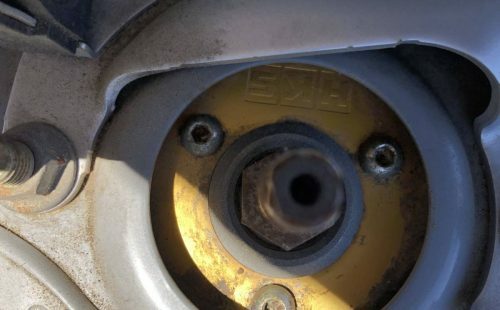 Our vehicles are under sealed and checked over before mot testing, any work that is required to pass a MOT will be done at the same time. 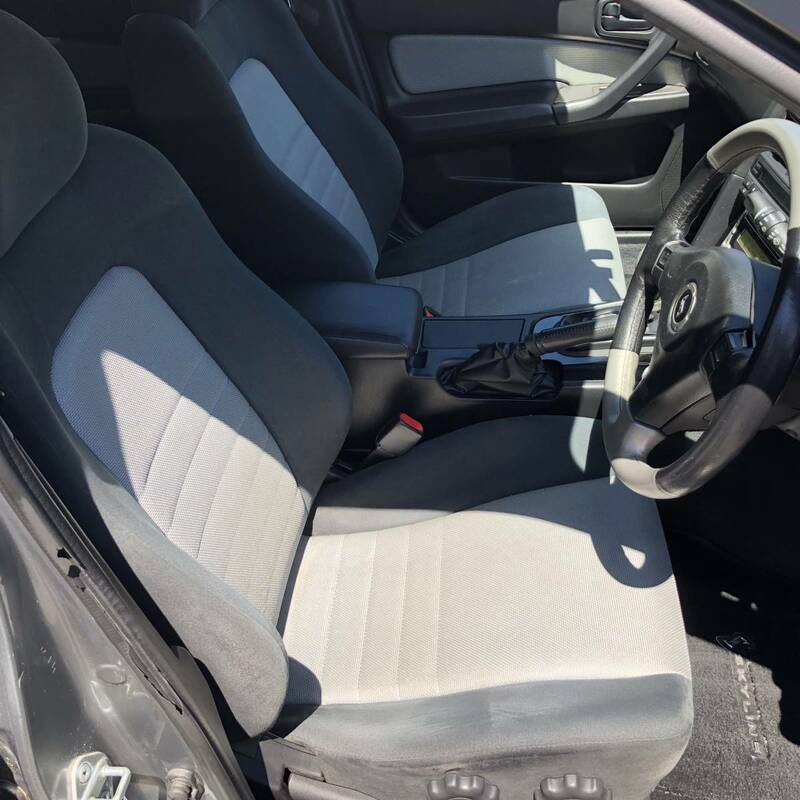 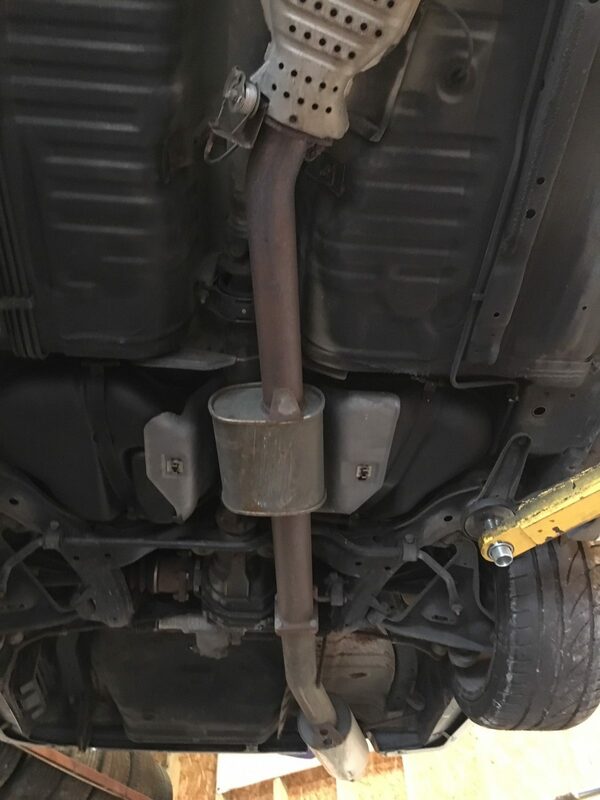 Viewing of the vehicle is possible, however, is strictly by appointment only. 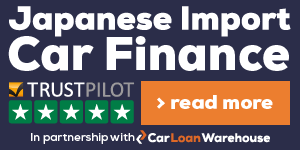 Comes with 3 months for free, This can be extended at any time to 6 or 12 months. 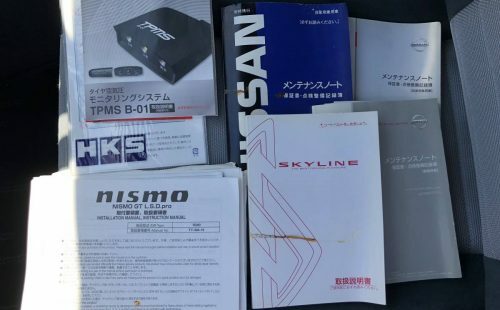 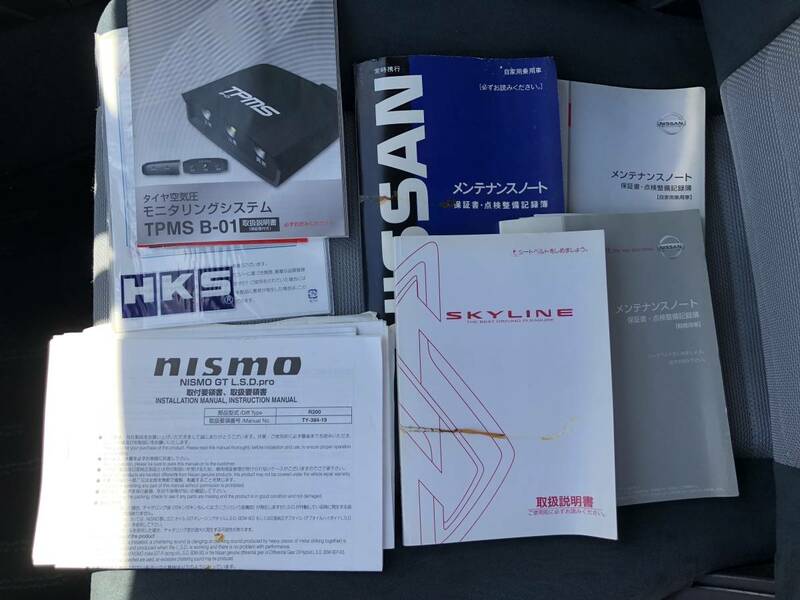 We also accept part exchange please contact us for more details. 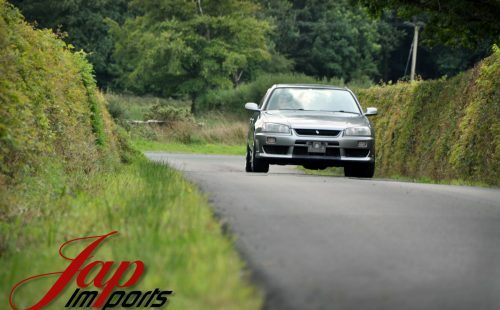 Delivery is available, please get in contact to receive a quote.